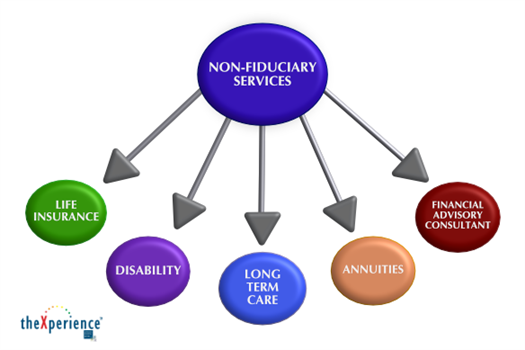 It is our mission and goal to provide transparency, open communications and quality financial advisory education through our fiduciary advisory services. 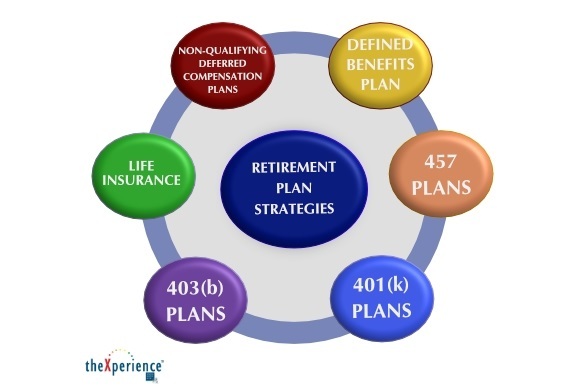 Business owners, high net worth individuals and participants in the 401(k), 403(b) and 457 programs we service increase investment awareness and performance through our customized strategies with an emphasis on financial transparency. Using a consultative approach which integrates strategic portfolio reviews and benchmarking, Selective Benefits Group provides strong products and services to our valued clients and friends. This approach serves as the tool to help develop the habitual behavior to positively change understanding and to help achieve desired results. Because we realize that an established level of trust and confidence already exists, our open architecture approach helps to bring clients’ objectives to the forefront. 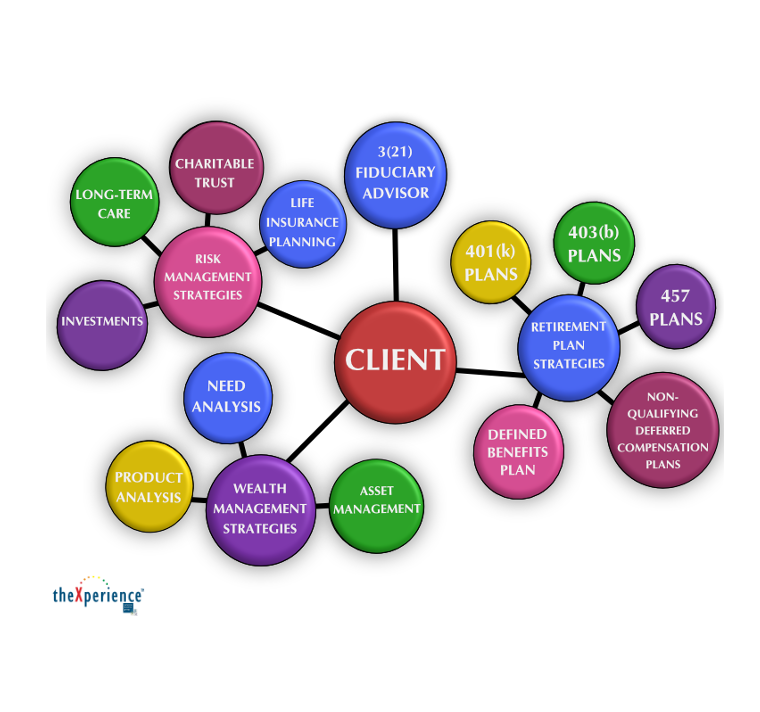 The overall experience of the client is built on trust, credibility and advice. decisions that align with their goals and objectives. Our approach to serve our customers base is multifaceted. We approach the market as independent financial consultants partnering with outlets that provide tools to fulfill our client’s needs.